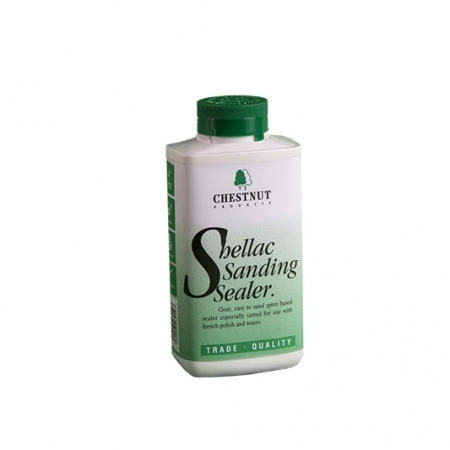 You have to feel sorry for Sanding Sealers. Many people don’t fully understand when to use them, why to use them or even how to use them. And then when they do, they mis-use them, which is a shame as they perform an important role quickly, easily and efficiently. A Sanding Sealer does many things. 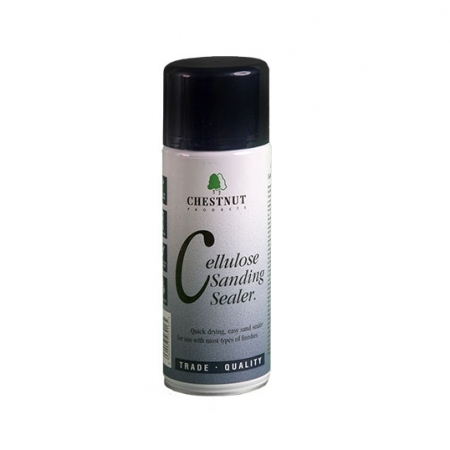 It seals the open pores of the timber, meaning you use less of the top coat. And that’s not only good for your pocket; using less means a thinner film, which is less likely to get damaged. It also smooths out minor irregularities in the surface, to give a better foundation for finishing. And it binds together the loose, fibrous material that you can’t see but is lurking on the surface to make your finish weaker. 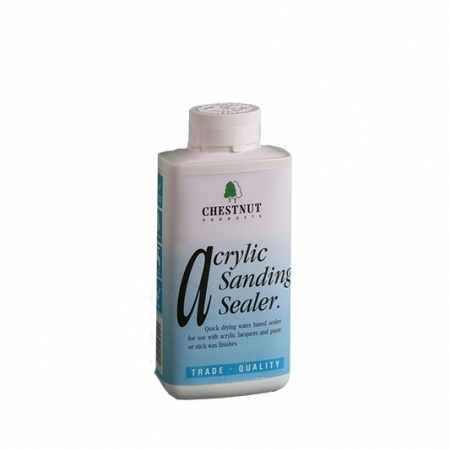 Once it’s done all that, usually in the time it takes you to put the lid on the can (remembering to wipe the neck of it so it opens easily next time), a sanding agent in the sealer acts as a lubricant to make sanding it back as easy as possible! 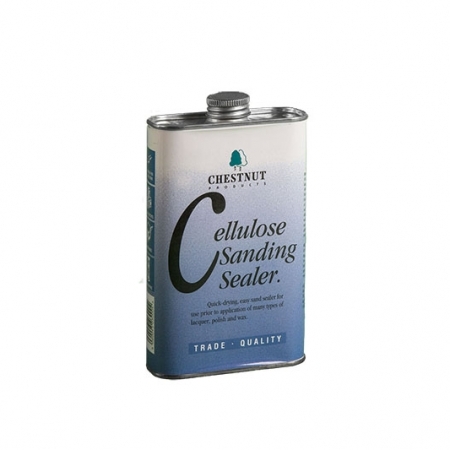 Sanding Sealers come in several forms, quick drying cellulose for turning and small areas, slower drying shellacs and acrylics for larger areas. Or whichever way round is your preference. And there are easy to apply aerosols too. Click or tap on any of the options below for more specific information about each one.